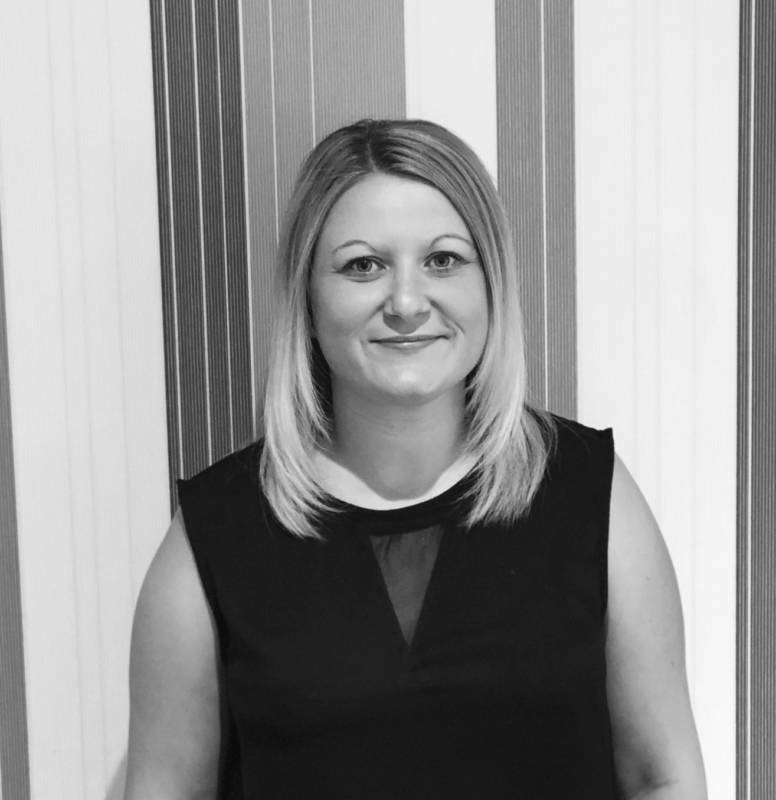 Tracy joined FX Mortgages in 2007, prior to this she worked with a local reputable estate agent. She has enjoyed various roles within the company including case management and paraplanning. Tracy became a business partner in 2012 and qualified as a mortgage advisor in 2017. She has an extensive knowledge of the mortgage process and her professional and personable manner makes her a great addition to the team.